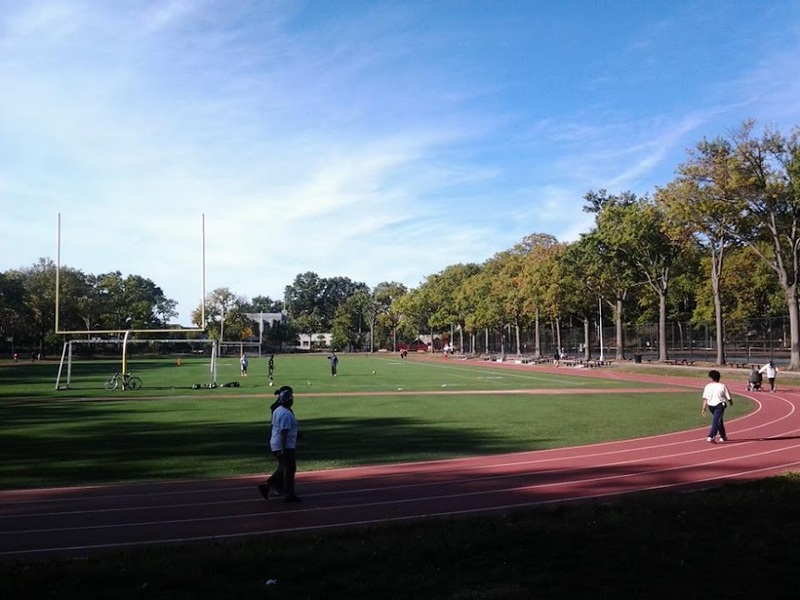 Friends of the Williamsbridge Oval: Vote to Get the Oval Pedestrian Improvements Recognized! 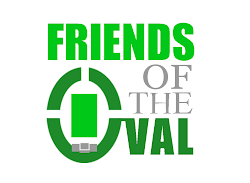 Vote to Get the Oval Pedestrian Improvements Recognized! 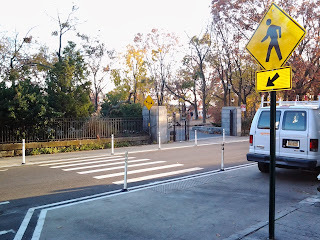 Go vote for the pedestrian upgrades at the Oval over at Streetsblog's Streetsies awards! This is a huge success for the FOTWO. Please support the achievement with your vote. And thanks again to everyone who worked to make this happen!